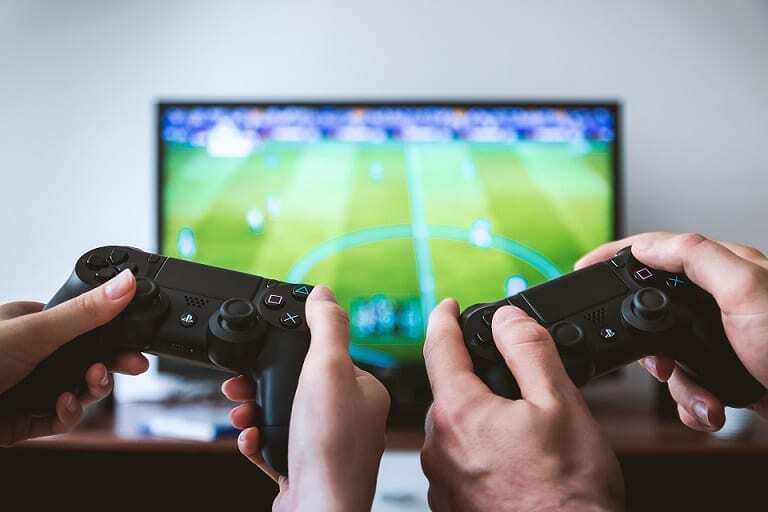 Localisation evolved in response to the Online gaming industry’s need to spread its wings in territories other than the country of origin thereby adjusting games technically, linguistically and culturally to suit the requirement of the target market. When a product is localized, it gets approval and nod from everyone at the customer’s end. Realising this fact, the gaming industry has been trying relentlessly to localize their products in the best way possible to make them universally acceptable, cutting across all language and cultural barriers. Let us see now how localization of games has been the key for the success of online gaming field. As per Kate Edwards who chairs the IGDA’s Game localization Special Interest group, a lot of people in the industry appear to have not understood localization very well. This statement pretty much emphasizes the need for the localization of games. What it means is that when a new game is getting developed, the localization should happen simultaneously. If you keep localization until the last moments, by the time you finish doing it, the game that you have introduced would have become an outdated one. That is why Kate Edwards has rightly put that localization is as good as coding or writing or designing. If you want your game to be played at the global level, then localization is the only way to do it. Since localizing games involves additional cost, it is quite natural for any developer to wonder if it is really worth it. Although localization may not be a cheaper exercise, it is a good investment which can yield mind-blowing returns. A simple mathematics is enough to prove this point. According to localisedirect.com, a game developed only in English can reach out to only 27% of the gaming population, leaving the rest of the world to reject it which means the creator has failed to bring a global appeal to his game. Actually speaking, the cost involved in localizing a game is just peanut when compared to the revenue that a game can generate, doing it. As per a Newzoo report, out of 2.2 billion active gaming population, 1 billion are paid gamers. So, even assuming that they spend just one dollar per download, a billion dollar goes into the pocket of the developers which is not a petty amount at all by any stretch of the imagination, isn’t it? In fact, many online rummy sites have a strong foothold in India because they are presenting the locals with Indian Rummy. The following are some of the other benefits of localization apart from the revenue that you generate as a developer. No matter how rich and sophisticated your game looks like, even ordinary games with local flavour will push yours behind as aspiring gamers are not going to take the pain in understanding a game that does not come in their local language or has a thing or two related to their culture. So, to have a stronghold on the market, it is important to attract the local gamers by giving them what they want. When presented with local flavour, gamers would obviously be interested in getting your games downloaded instantly and rate your app better. A high ranked app with loads of stars will obviously show higher up in Play stores above other games. A well-designed game with the local aroma in it can never fail to impress gamers. Forget about the language, a gamer should be able to identify himself with the game which will not be possible otherwise if the names and characterization do not carry local essence. The only localization gives a sort of bonding between the gamers and the developers which will make the former feel that they are being given due importance. In short, localization is key for an online game to succeed globally. For instance, if you analyse the success of online Rummy games, you will know how localization has brought in overwhelming success across India. Some of the online rummy games are available in all three major Indian languages i.e. Telugu, Tamil and Hindi besides English. The first two are the official languages of respective states and either Hindi or English is known to most of the people in India. In this way, they have covered smartly all the Rummy lovers who are able to download and the play the game in a language best known to them. An ordinary game with localised features is sure to succeed when compared to a sophisticated one with zero local elements.